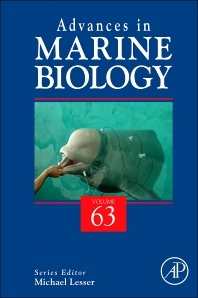 Advances in Marine Biology has been providing in-depth and up-to-date reviews on all aspects of marine biology since 1963 -- over 40 years of outstanding coverage! The series is well known for both its excellence of reviews and editing. Now edited by Michael Lesser (University of New Hampshire, USA), with an internationally renowned Editorial Board, the serial publishes in-depth and up-to-date content on a wide range of topics that will appeal to postgraduates and researchers in marine biology, fisheries science, ecology, zoology, and biological oceanography.